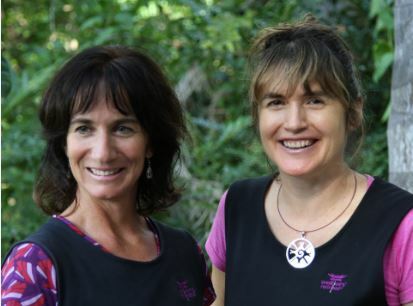 ​​'Wellbeing Retreats' ​for optimal health and vitality . . . . . .
"Our passion is to assist others to restore holistic wellbeing & move in an empowered way towards optimal health & life potential." At 'Wellbeing Retreats' we are passionate about supporting others to create a healthy, balanced and fulfilling lifestyle. We provide practical solutions for reducing stress and enhancing physical, mental and emotional wellness. 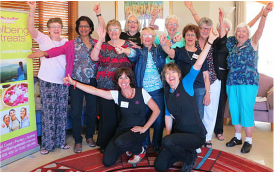 Our innovative programs and retreats offer a variety of stress management and health enhancing techniques to support holistic wellbeing for Corporate, Carer and Community Groups. We provide a customised selection of wellness services tailored to suit your organisation's needs. Our professional facilitators bring a refreshing approach to support, nurture and inspire your group towards optimal health and vitality. 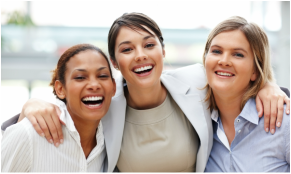 Our professional facilitators offer Wellbeing expertise to your business group - inspiring, uplifting and motivating your team with a refreshing approach to stress mana﻿gement and wellbeing! Whether you choose a One Day Program or luxury Overnight Retreat your staff will leave inspired, refreshed and full of vitality. At Wellbeing Retreats we aim to support carers groups to enhance their social and emotional wellbeing, foster self care and encourage the cultivation of supportive connections. We provide a nurturing environment where carers can take time out to connect, relax and recharge. 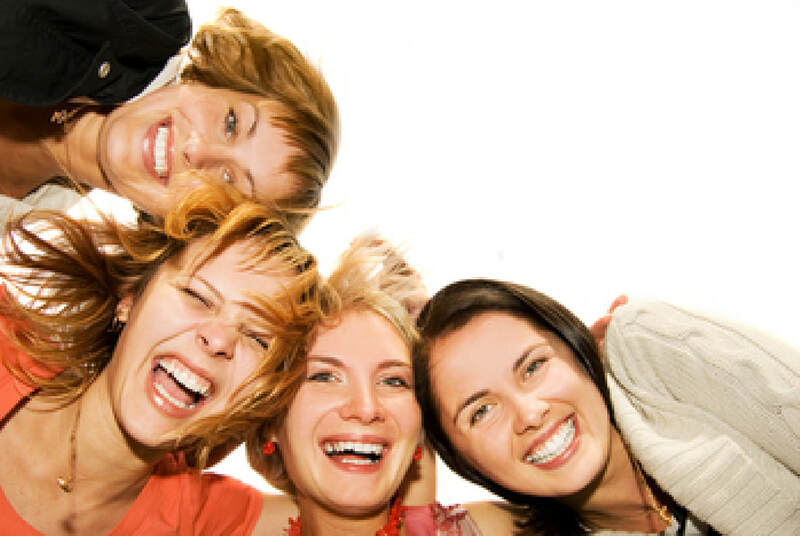 Our womens day retreat is designed to uplift and inspire women to connect more deeply with their inner wisdom and empowerment. It is an opportunity to take time out to relax, recharge. and learn valuable techniques to alleviate stress and enhance vitality. A day retreat to relax, revitalise and inspire! Our innovative programs include . 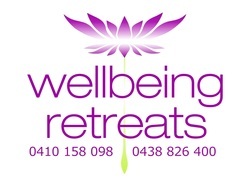 . .
Join us at our Wellbeing Retreats!